“The Ways of Yore" is the 12th album from Burzum. “The Ways of Yore” is similar in style to Burzum’s pervious ambient albums, but differ in both style and vocal expression. 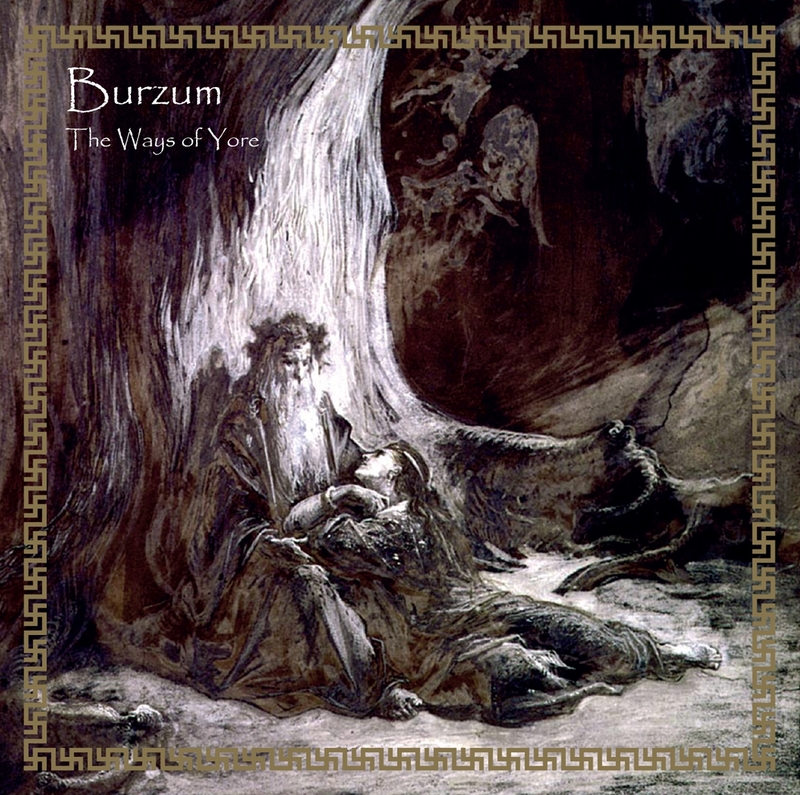 A mix of haunting story telling channeled through distinct vocals combined with Burzum musical genius makes “The Ways of Yore”is a very interesting and innovative sounding album with mass appeal to Burzum fans. Inspired by Burzum’s in-depth knowledge of our European history and evolution, “The Ways of Yore” is a continuation of his work to explore our Forebears and to explain our human evolution.